Once you retire, that’s it. You’ll have left work and will no longer have a steady and reliable income to rely on every month. That is, of course, unless you return to work once you are past retirement age - but who wants to do that?! So, it’s imperative that you start saving for retirement right now, no matter how young you might be. That’s the best way to ensure that you will have as much in your retirement as possible. Unfortunately, the future isn’t always plain sailing, and you never know when you might run into problems during retirement. There are various reasons why you might need to take more out of your retirement pot than expected, from expensive medical bills to emergency home repairs. Hopefully, if you use all of the following tips, you will be able to squeeze as much as possible from your retirement fund and won’t have any problem affording the unexpected. Once you retire, you probably won’t need such a large house anymore, especially if your children have all grown up and flown the nest. So, it’s worth downsizing. 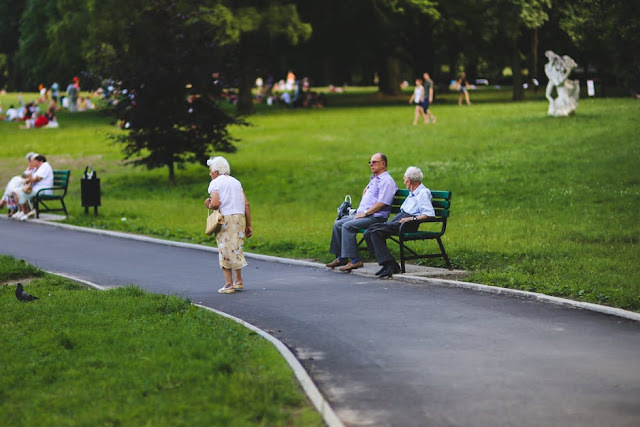 You might even like the idea of relocating to a retirement community so that you are closer to others who are in the same phase of life as you. Once you sell your home, you can add the funds to your retirement pot so that you have a little more to live on each month. Once you do leave work, you will need to start making some cuts to your expenses. You will no longer be able to make any frivolous purchases, as these will be eating into your retirement pot. So, it’s a good idea to take a look at your budget to see how you are currently spending your money. Can you stop some expenses and regular purchases? If so, your retirement savings will certainly go a lot further! If possible, you should try and make two saving pots. One that you will regularly use once you retire, and one with some extra savings that you should try and hardly touch. That way, you will have some savings behind you even through your retirement. You can use these savings whenever you need any emergency money or for those times you just want to treat yourself and your family! Your life insurance coverage won’t benefit you directly, but it will help your spouse if you are to die before them. When you do die, the insurance will pay out to your spouse or another named next of kin. This will give them some support once they are no longer receiving your pension package. Of course, it’s worth bearing in mind that some pensions continue paying out to spouses after the individual’s death. As you can see, getting as much out of your retirement fund as possible isn’t completely impossible - and all of these tips can help you do just that!